196 USD(for up to 10 people) (duration: 3 hours) deposit ? Kid Friendly: Yes. Push chairs are not allowed in most parts of the city but a free baby carrier is provided at the monument. 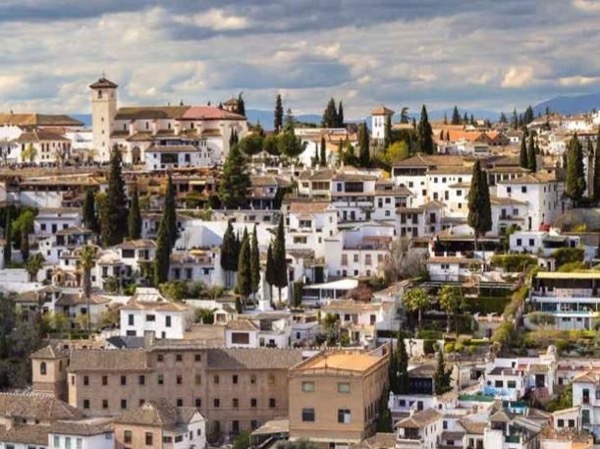 A private Alhambra Tour is an amazing experience, discover all its beauty and secrets with no rush, with your expert tour guide. 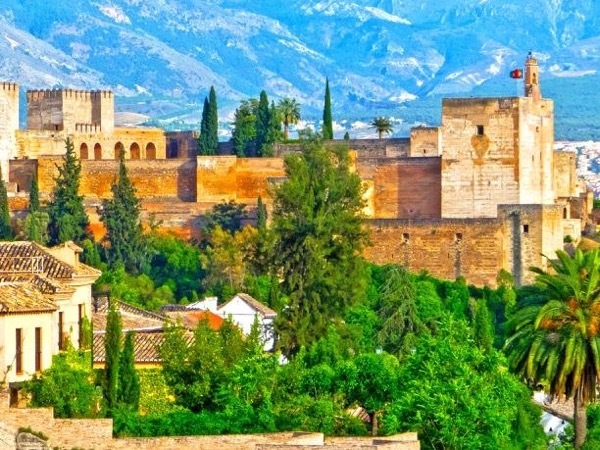 From the Wine Gate to the Court of Lions, you will visit the most beautiful corners of this ancient moorish city. 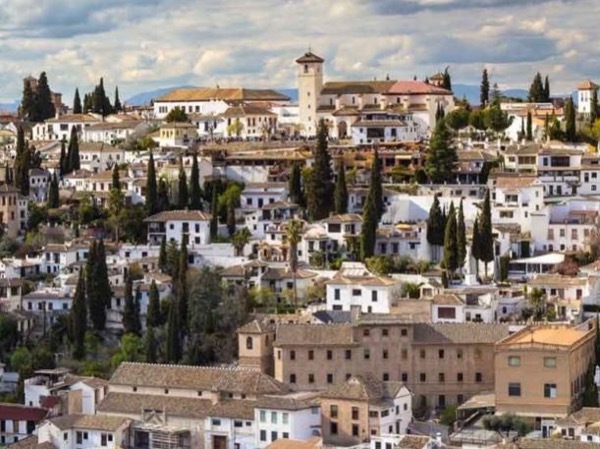 Alhambra General and Dobla de Oro General are both tickets with full access to the complex. 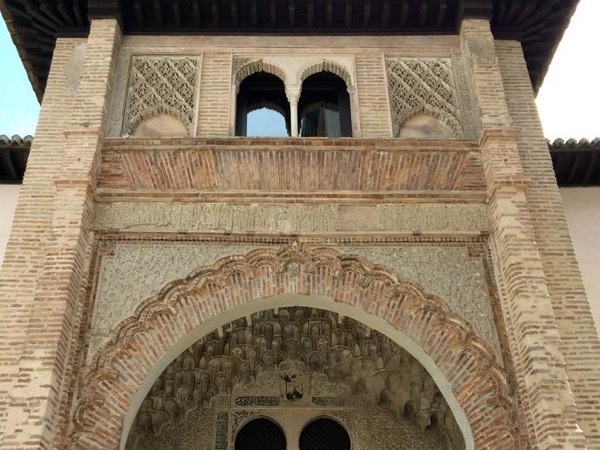 Please choose a time to enter the Nasrid Palaces which is within 2 hours of the starting time of the tour. Also important, please bring ID's with you as they might be required at some point during the tour. Each person in the group should carry their own. Other: A private guided tour with a licensed tour guide for 3 hours. Other: -Tickets are not included, customer must buy own tickets from the official website. 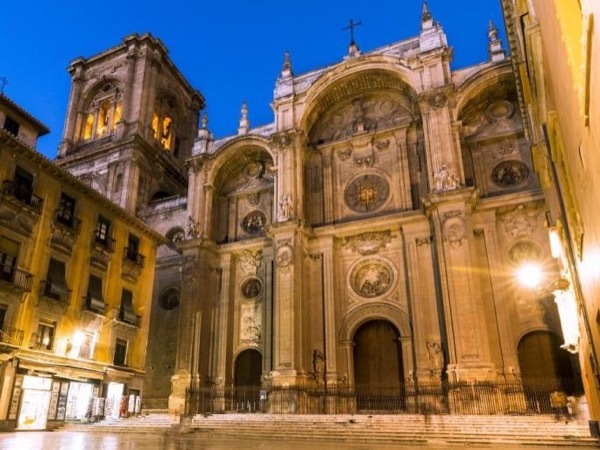 For tours starting from Málaga, a driver will pick you up and bring you to Granada where I will meet you to start the tour. 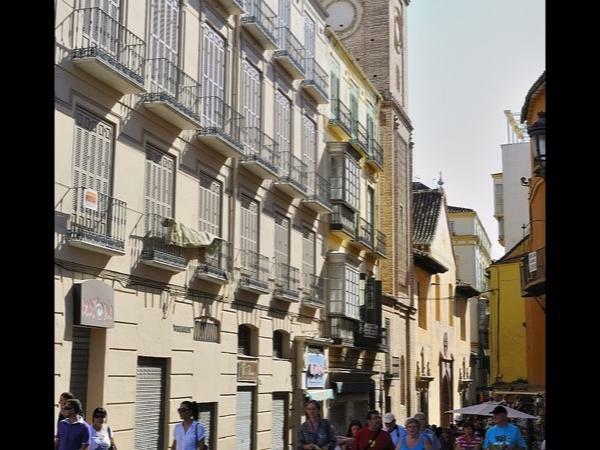 All my tours are walking tours or use the public transport system of Granada unless customer needs require a different approach. Miriam was extremely professional and tried her best to accommodate our needs and share her expertise even though we were not able to actually take the tour we had anticipated to take. Miriam remained professional and helpful. She stayed with us for many hours and did her level best to turn the lemons into lemonade. She was truly wonderful. 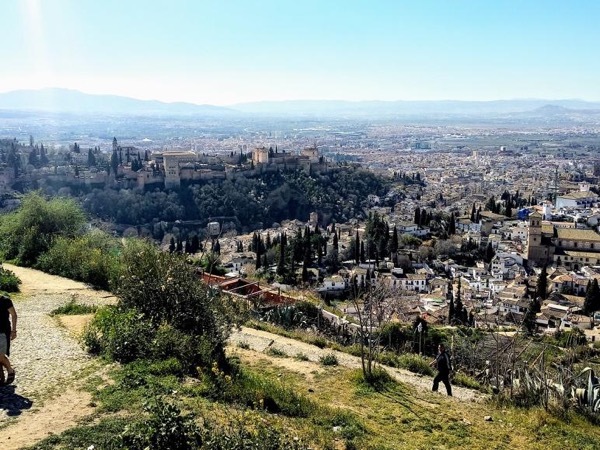 She showed us what she could outside the palace and even took us to town to see a Museum that had an ancient room built before The Alhambra.